Freeman is yet to attend his hearing in Manchester, which was due to begin on Wednesday before a delay until Friday. The tribunal has resumed in private legal argument, which is set to continue for the rest of the week. Freeman has been charged with ordering testosterone in May 2011 to give to an unnamed rider to boost performance. The General Medical Council (GMC) has accused him of lying to conceal his motive but Freeman denies any wrongdoing. His legal team successfully applied for the 48-hour adjournment on Wednesday and the ongoing delay means the start of the actual Medical Practitioners Tribunal Service (MPTS) hearing has been pushed back by eight days at least. Sources at the GMC and MPTS say it is now likely the case will not be completed within the four weeks initially allocated and will need to be adjourned and re-listed for later in the year, depending on availability of the panel and lawyers. Freeman allegedly ordered the testosterone, which is banned for use by athletes at all times, to Manchester’s National Cycling Centre from Oldham-based medical supplier Fit4Sport Ltd in May 2011. Following a GMC investigation, Freeman was charged with contacting Fit4Sport Limited to ask for confirmation the order had been “sent in error, returned and would be destroyed” by the company, despite “knowing that this had not taken place”. 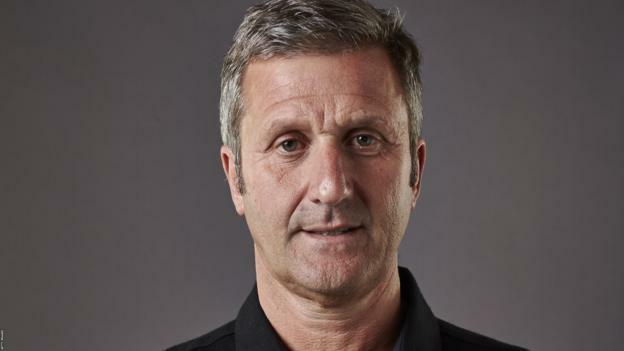 Last year Freeman, who resigned from British Cycling in October 2017 because of ill health, told the BBC that he suffered a “major depressive illness” before he was due to give evidence at a parliamentary select committee hearing in December 2016.